The Steelhead are starting to get a little dark but there are still a few bright ones in there. 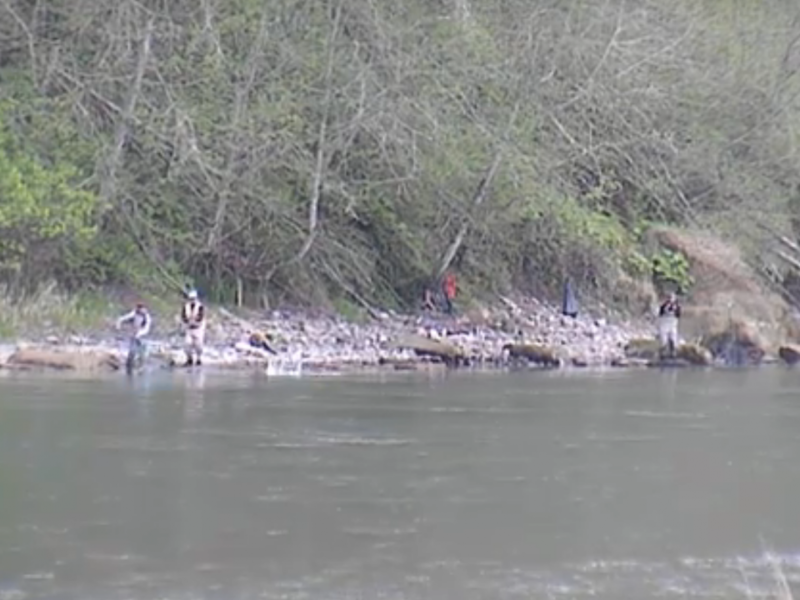 The Steelhead run is tapering but there are still some Steelhead being caught. The most productive area right now is at the hatchery. 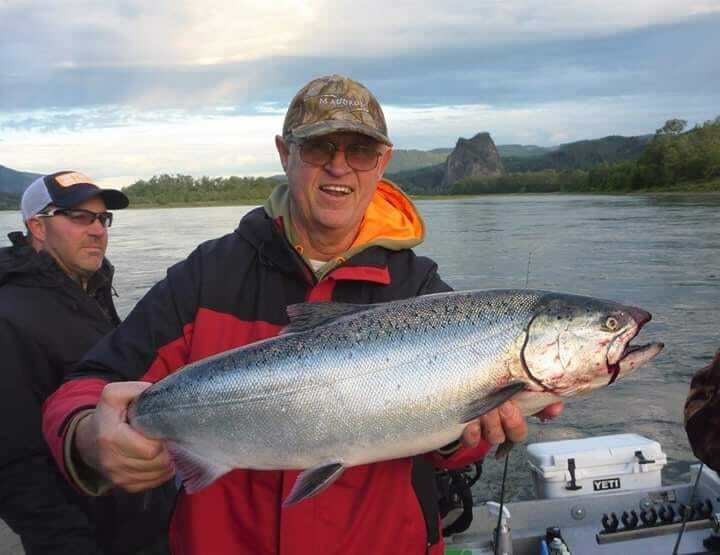 Our official Lunker’s Guide Steelhead fishing forecast for the Wallace river is Good to Fair! This concludes our 2015 Wallace River Fishing Report. Lunker’s Guide 2015 Wallace River Fishing Report! Click here for more Wallace river fishing reports! 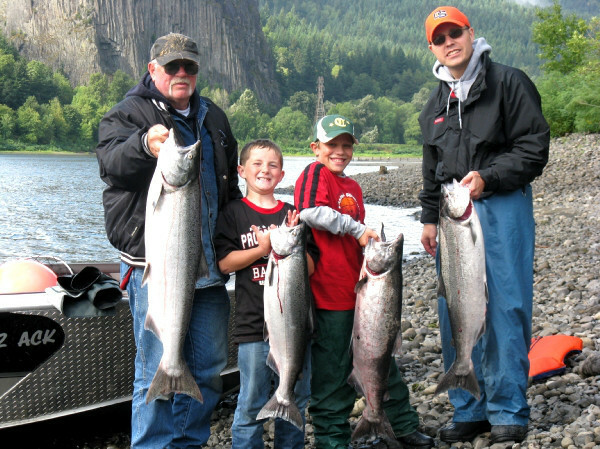 Click here for more Washington State fishing reports! Click Here! 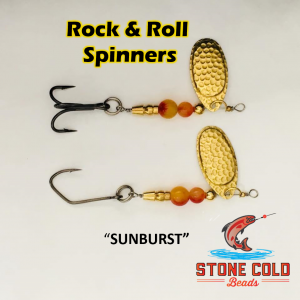 To hire a Lunker Elite Guide for the Wallace River!